Trainers are welcome to call regarding these and other horses. Show leases, short-term or long-term leases available. Watch this site, more are available and coming soon! 10 year old warm blood, flea-bitten grey, extremely competitive in the meter 1.20 m Jr/Am jumpers. Recently in the top 10 in the whole 2018 Spring series at Tryon. Very commercial, athletic competitive type! Very easy, no maintenance, and a SWEETHEART in the barn! Barn name Rudolph. 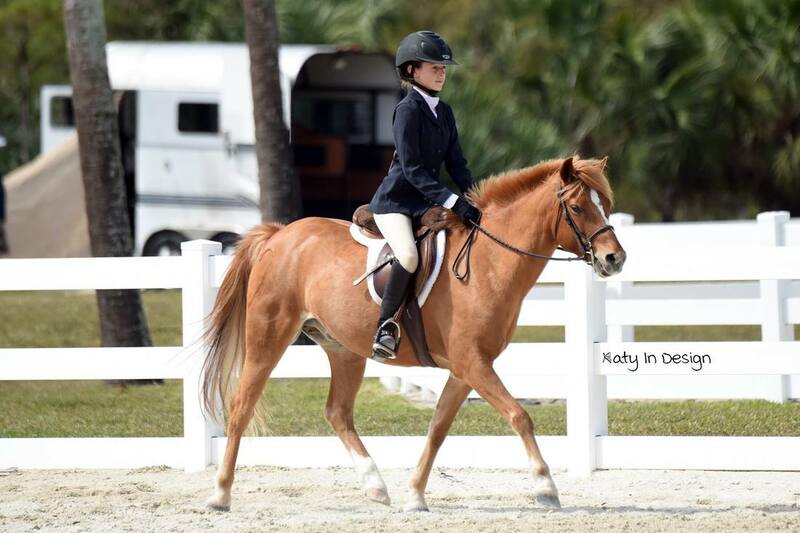 8 year old chestnut gelding, has USEF registration and Pony Small Card. Many short stirrup and children's pony hunter miles. Great brain, no spook, autochanges, jumps anything! 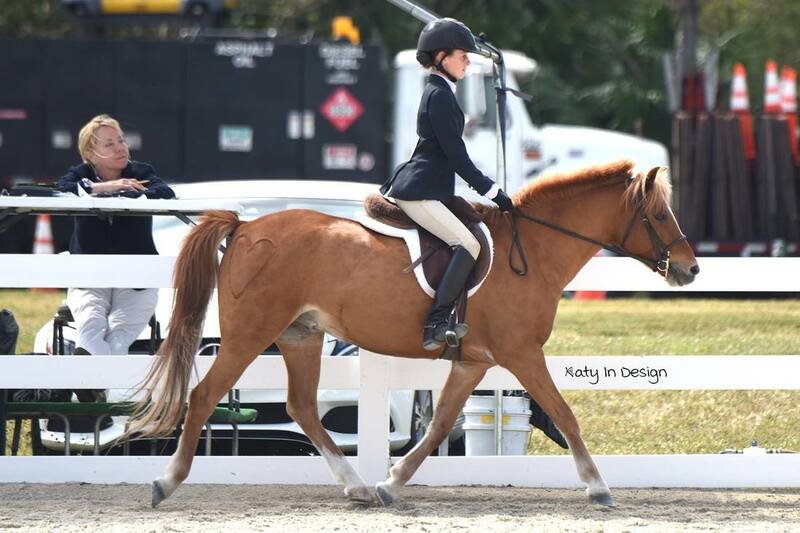 Great first pony or show pony, looking for his new BEST FRIEND. Will entertain lease or lease-to-purchase or outright purchase. Trainers welcome for enquiries. 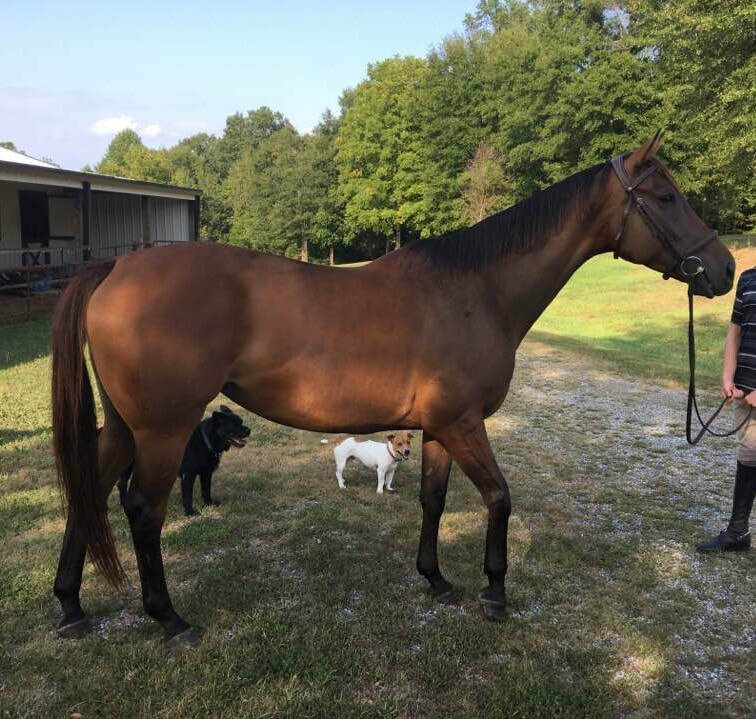 11 year old Thoroughbred , 17 H gelding, no papers. Bay, four white socks. AUTO changes! Shown 2'6" - 3'3". Plenty of scope to do more! Great winnings at A-rated shows, including top 5 Derby placings. 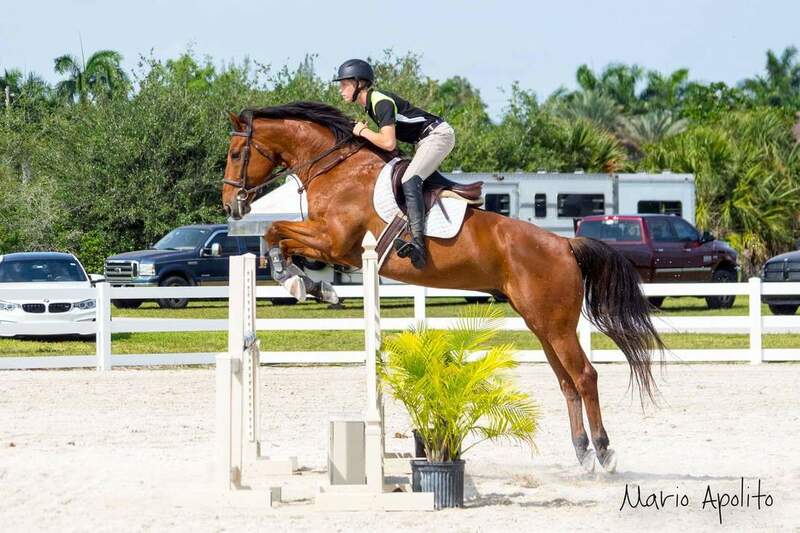 Bay warm blood gelding, 16.1H. Lease and/or lease to purchase options available. Won Ariat Medal at WEF 2017, won Adult Equitation at SE Medal Finals, too many wins and miles to list!! Look up his record! 16.2 H Bay gelding, 14 year old Danish warm blood. 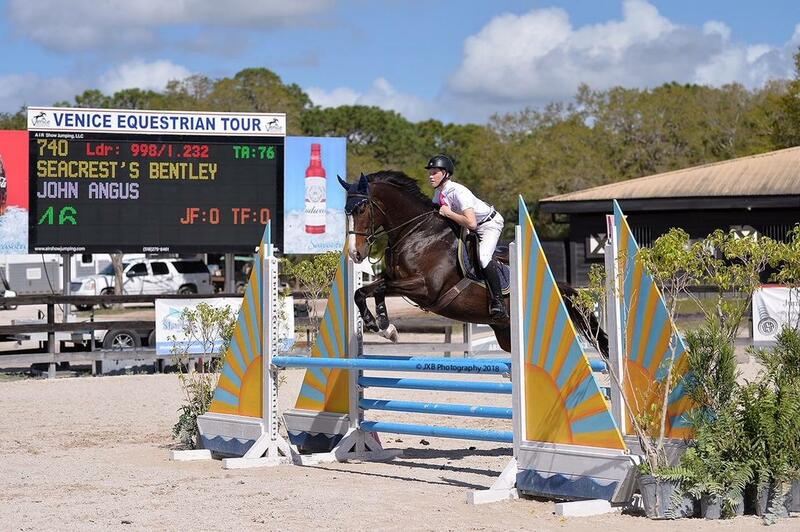 A kick ride, autochanges, brave, scopey, has been to medal in Maclay Finals 2015. 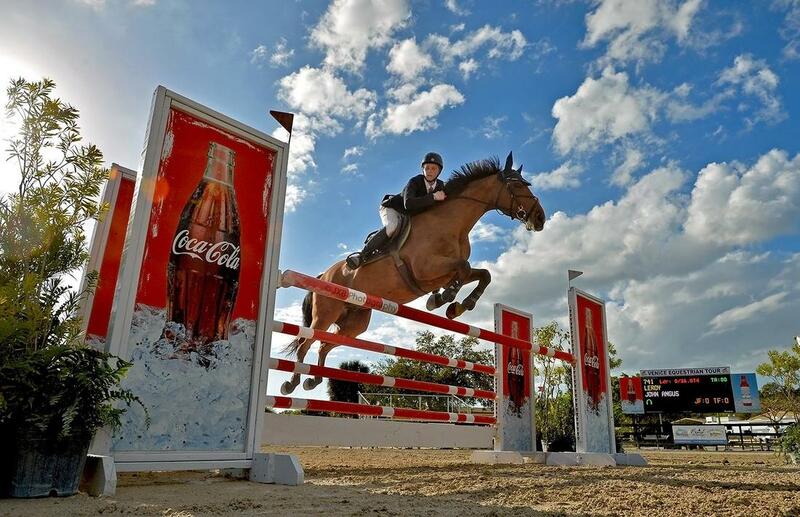 Is showing and WINNING at 1m10, 1m15 ch/ad jumpers. Recently won both the 1m20 Low Junior /AO Jumper 112b and 1m20 Junior Amateur/Owner Classic at Tryon, and Champion for Fall V as well! Perfect horse for ALL THREE RINGS!! Started in Dressage, great prospect, beautiful moves. UPDATE: Leroy was Circuit Champion in 1.20 m Juniors for Tryon 2018 Spring Series!! This horse is great!! 17H Stallion Dutch warm blood. 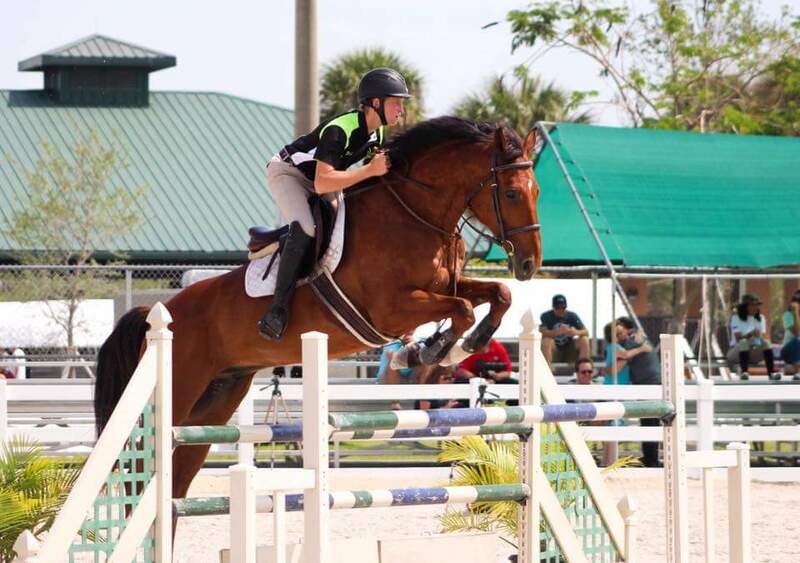 DIRECT SON OF VOLTAIRE, available for sale, breeding, lessons, dressage, low jumping. 6 year old Bay, tatooed Thoroughbred. 16 H, very sweet and friendly. Started over small jumps, lesson horse. 10 year old mare, Palomino Irish Sport Horse, no papers. 15.3 H. Jumps, used as lesson horse. Small lesson pony, shown with great success, very sweet! For in-house lease, lessons, showing. Large Pinto lesson pony 18 year old mare, many show miles. For in-house lease, lessons, trail, showing.